VMDO is proud to support a new initiative from The Australian Independent Record Labels Association (AIR) and Creative Victoria. 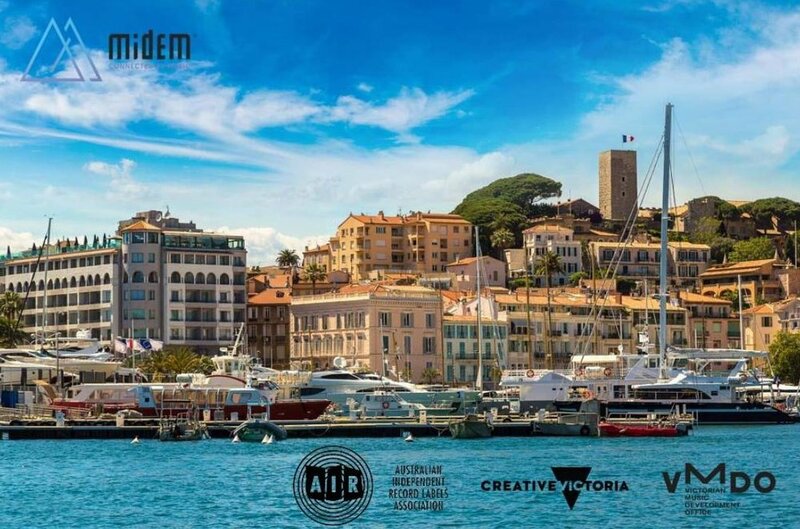 AIR are now seeking expressions of interest from Victorian independent labels to attend Midem, from 4-7 June 2019, which will be held at Palais des Festivals in Cannes, France. Four established label representatives and two emerging label representatives will be selected to receive fully funded Midem 2019 conference registration. In addition, emerging label recipients will be provided with complimentary return economy airfares to Nice, France, 5 nights accommodation and travel insurance. Due to limited capacity, we ask all interested parties to show an expression of interest by filling out the relevant survey by Sunday 31 March 2019.